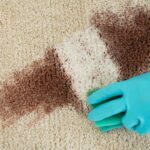 When accidents happen on your carpet, it’s extremely important to use the right products and the right techniques to remove the stain without damaging the carpet. 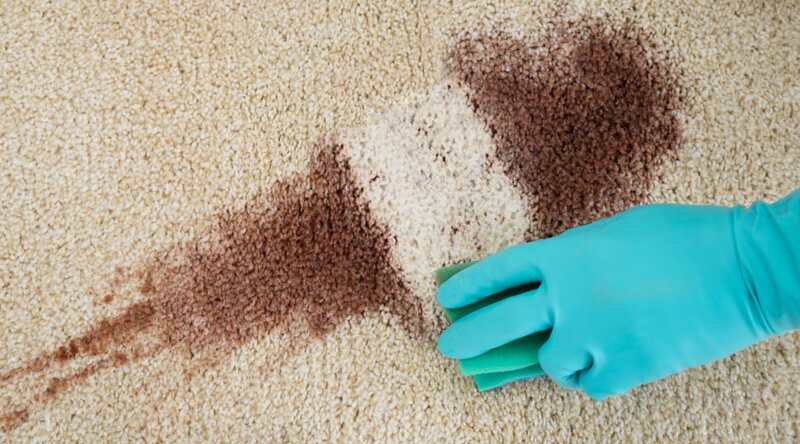 Sometimes using the wrong product on your carpet can make things worse than they were before! 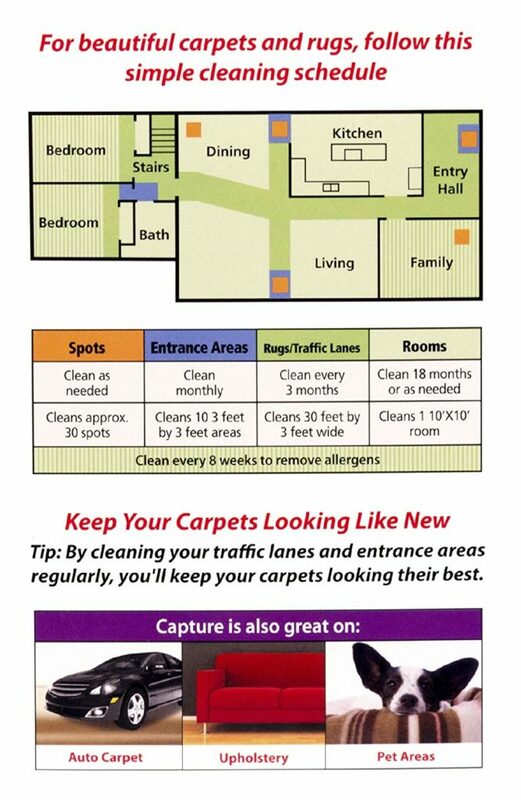 That is why we recommend using Capture Carpet Cleaner. 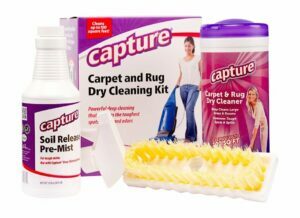 We’ve had some pretty tough stains give us a lot of trouble but in the end, Capture Does the trick and saves the day. 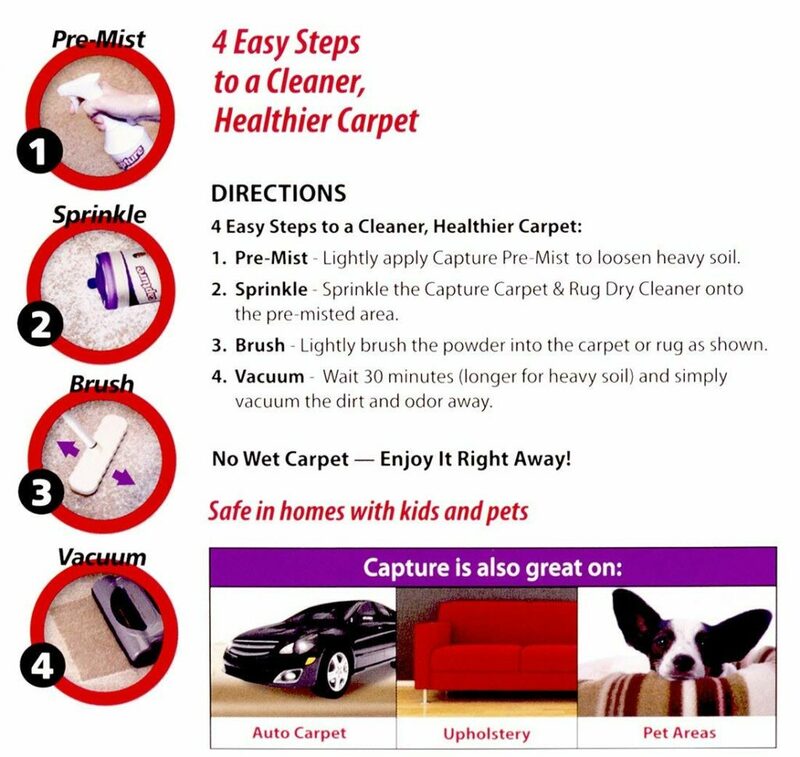 Capture is an easy to use cleaning system that can help remove pet stains and other tough stains on your carpet. You can purchase the kit on Amazon and receive it in a mater of days if you have Prime. 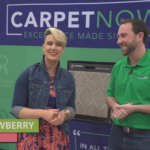 This video below also shows how to use the products properly to get the best results!